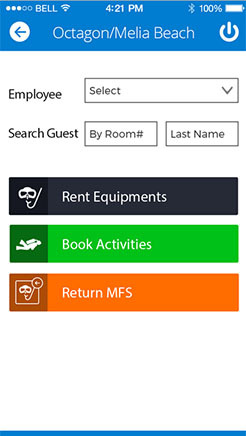 Equipment Rental App It is an extensive mobile solution that provides the ability to rent out various Equipment to customers for a specific time interval. 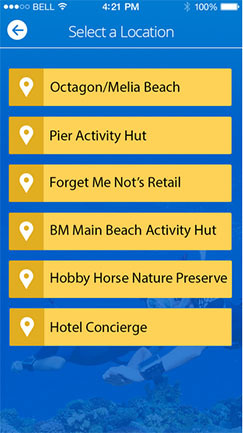 Listing of various Equipment based on activities, location, type or as a comprehensive list. 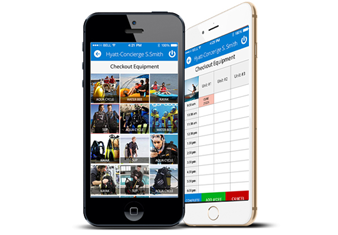 Manage and track customers and assigned Equipment. 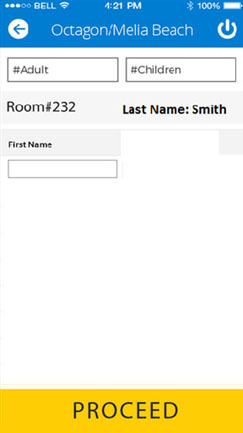 Drill down reports to track equipment usage and identify missing or broken equipments. 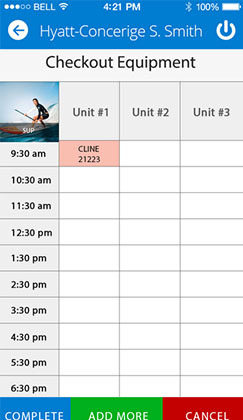 Ability to view assigned, equipment report based on activities or customers. 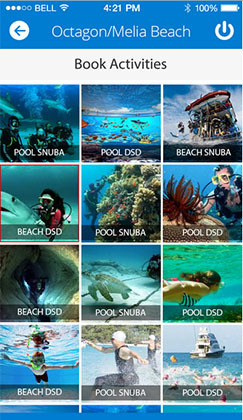 Ability for customers to digitally sign the waiver. 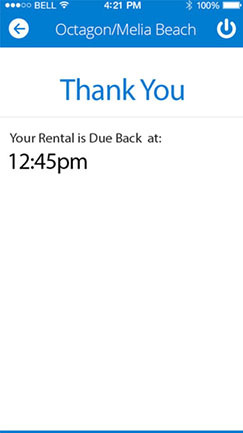 Keep track of the time interval for rented out equipment.